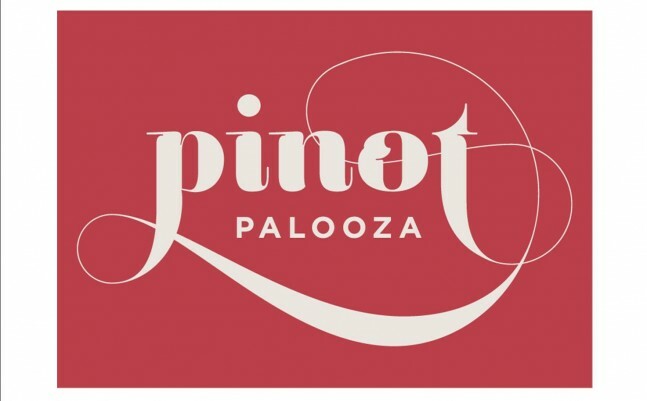 Home > Events, New World Pinot Noir > Pinot Palooza – Melbourne – Sunday Oct 21 – Do you like Pinot Noir? Do you love Pinot Noir? 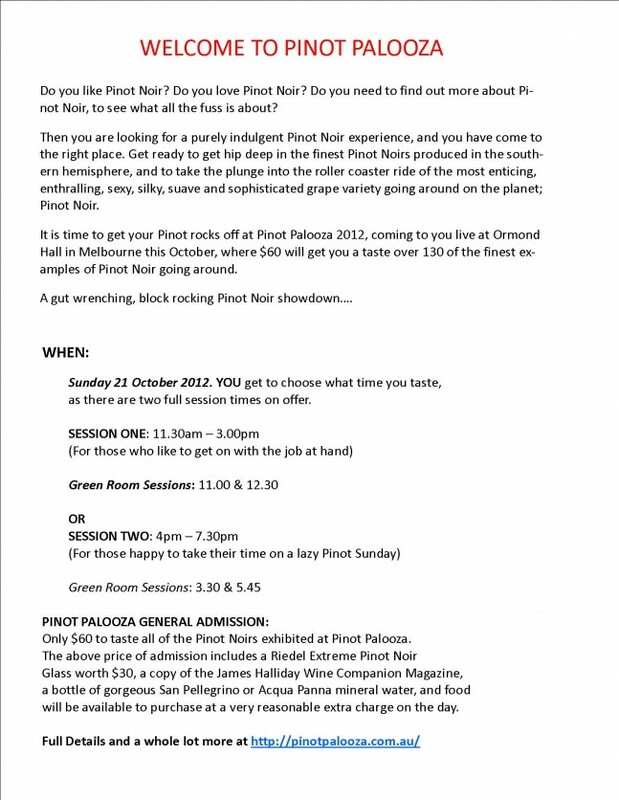 Do you need to find out more about Pinot Noir, to see what all the fuss is about?